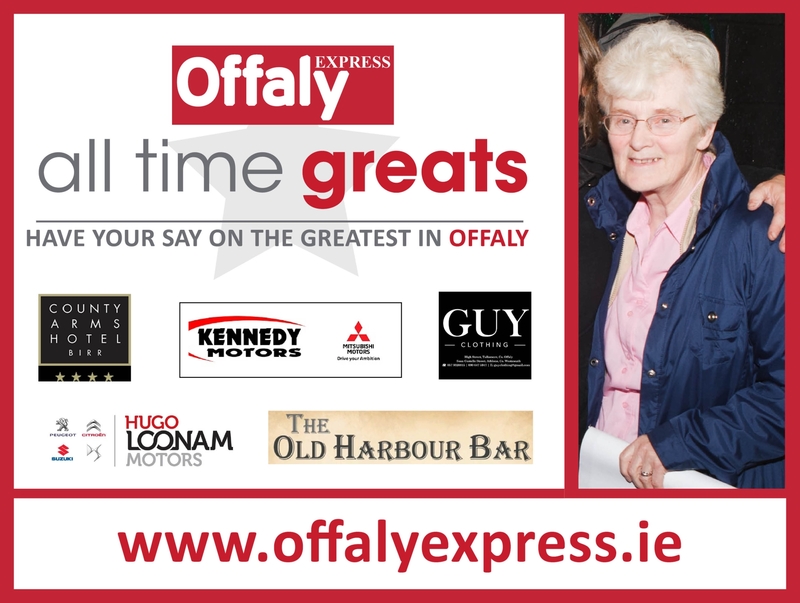 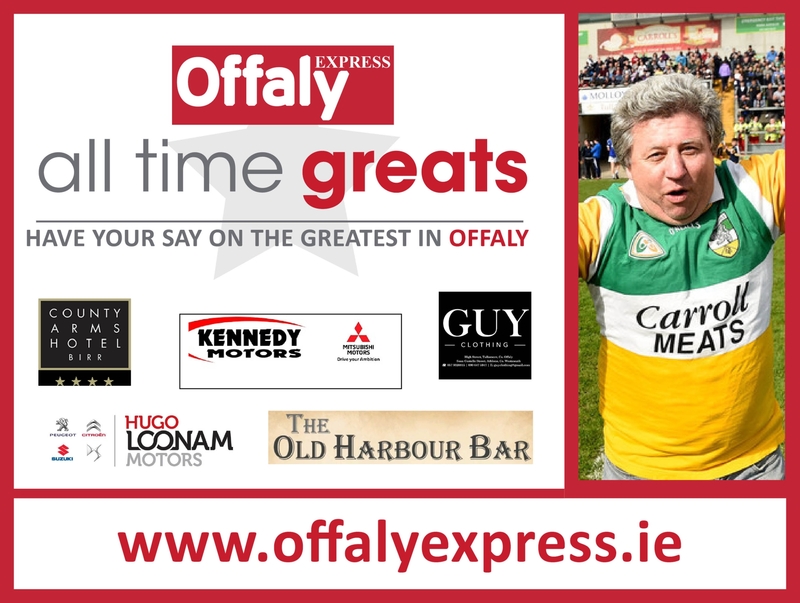 The draw for the opening round of the public vote to select Offaly's All Time Greatest has been made and it has thrown up some intriguing battles. 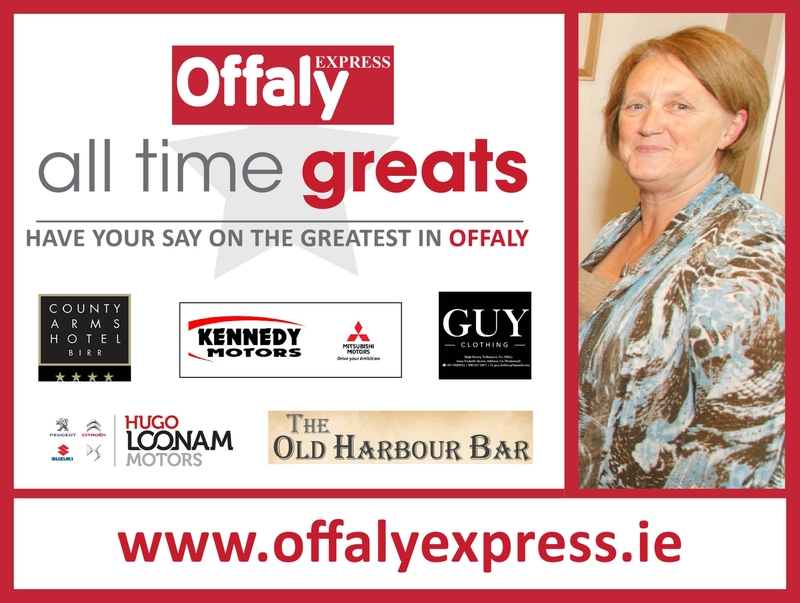 You can see the profiles of all our nominees below. 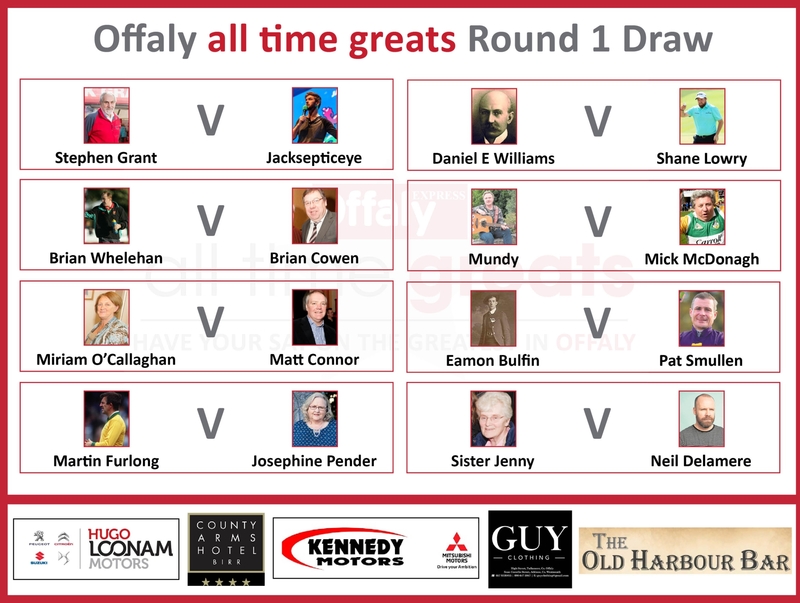 The stand out head to head pits the two Brians, Whelahan and Cowen against each other. 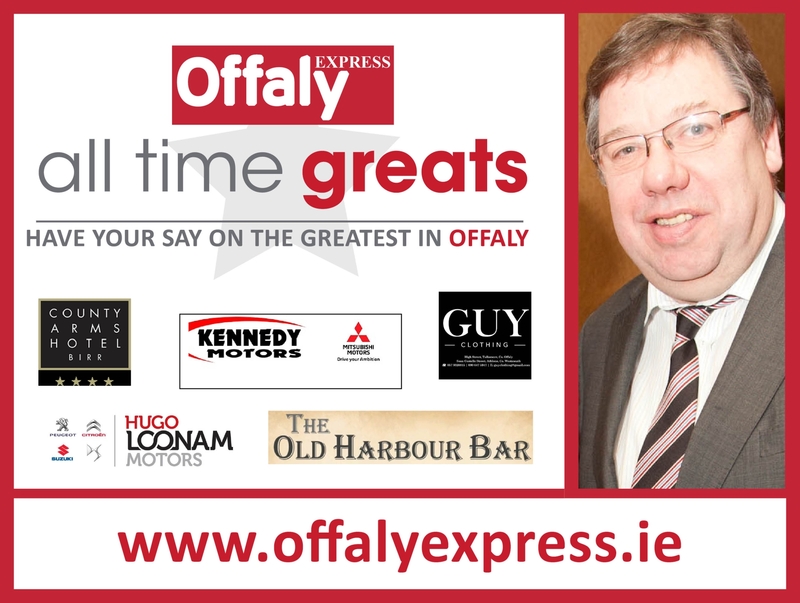 Will you be voting for the Millennium Man of the former Taoiseach? 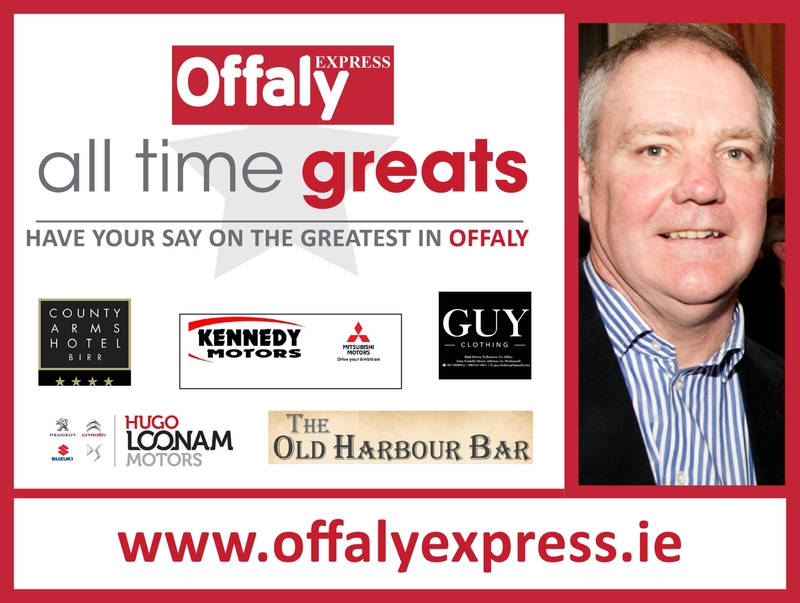 Another intriguing battle pits Mundy against Mick McDonagh. 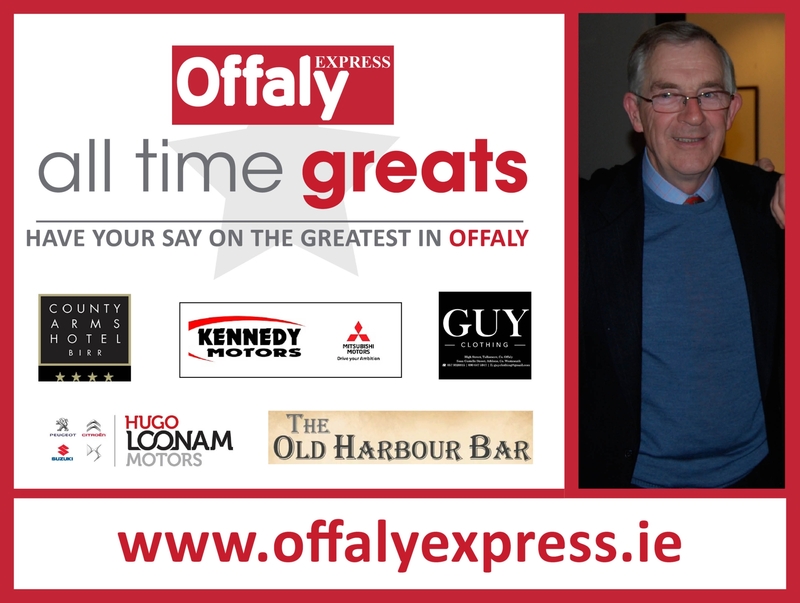 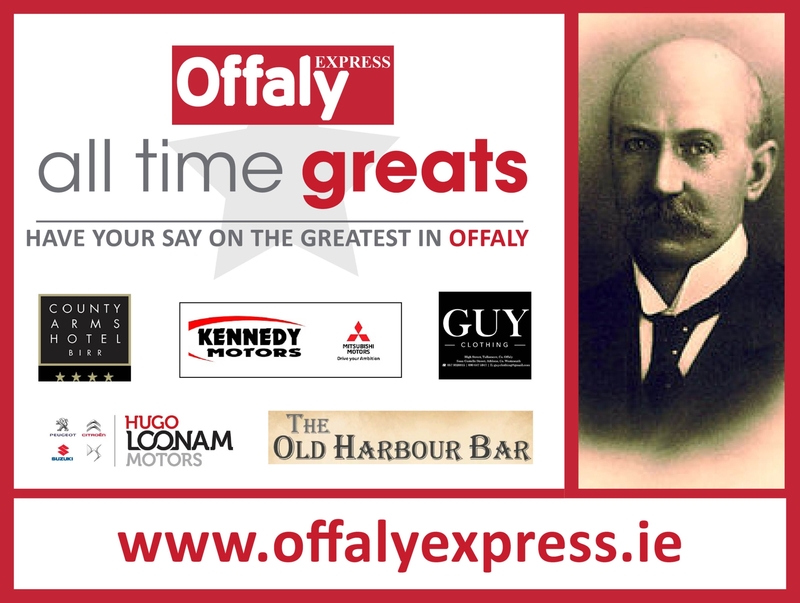 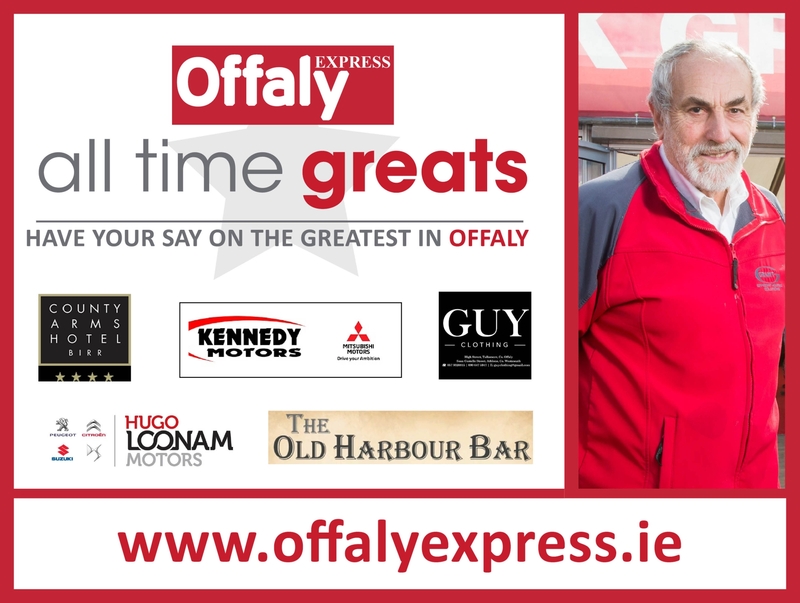 Will you be voting for the man who brought us 'July' or Offaly's, and quite the possibly the country's, best GAA fan. 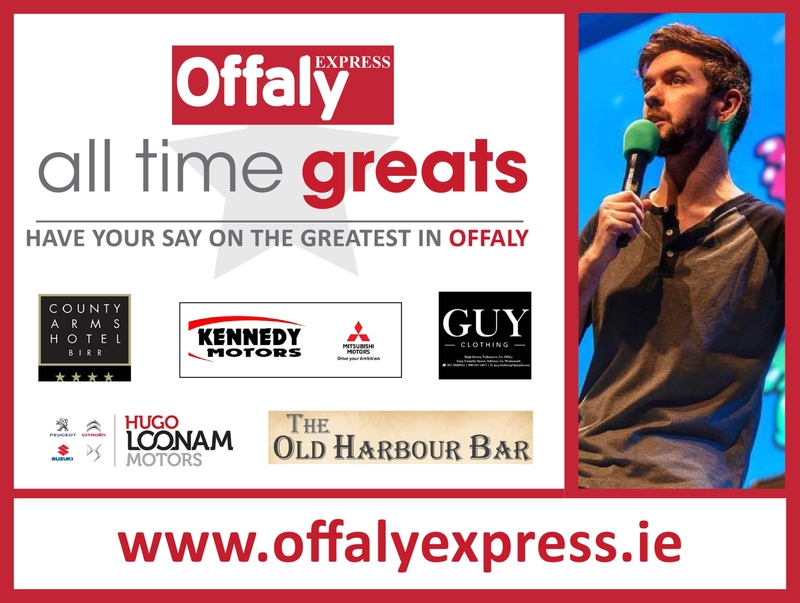 And will you be voting for one of Offaly's most successful businessmen in Stephen Grant or one of the world's top YouTuber's, Jacksepticeye? 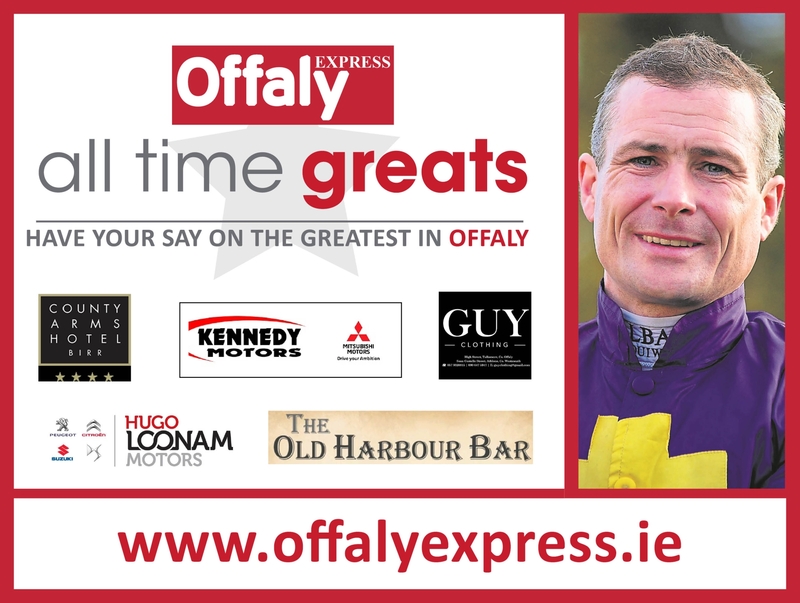 All the votes will be available to vote on from first thing tomorrow morning. 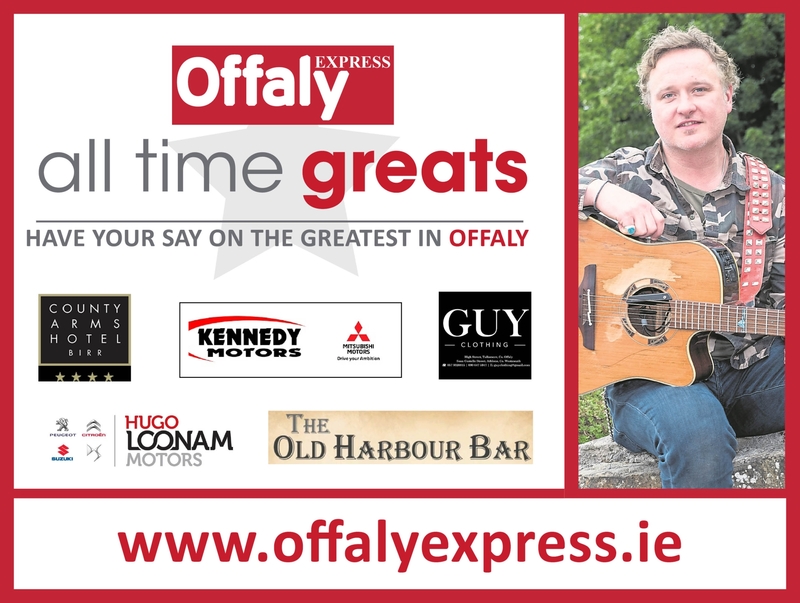 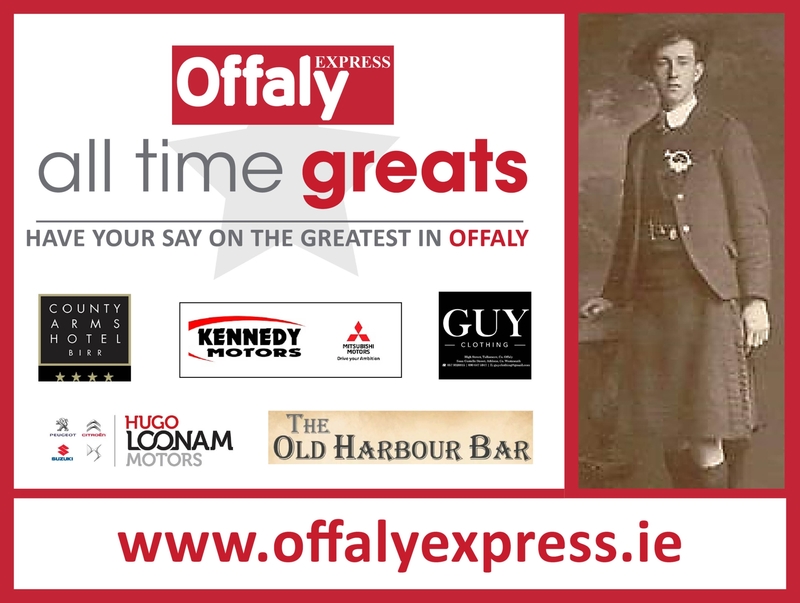 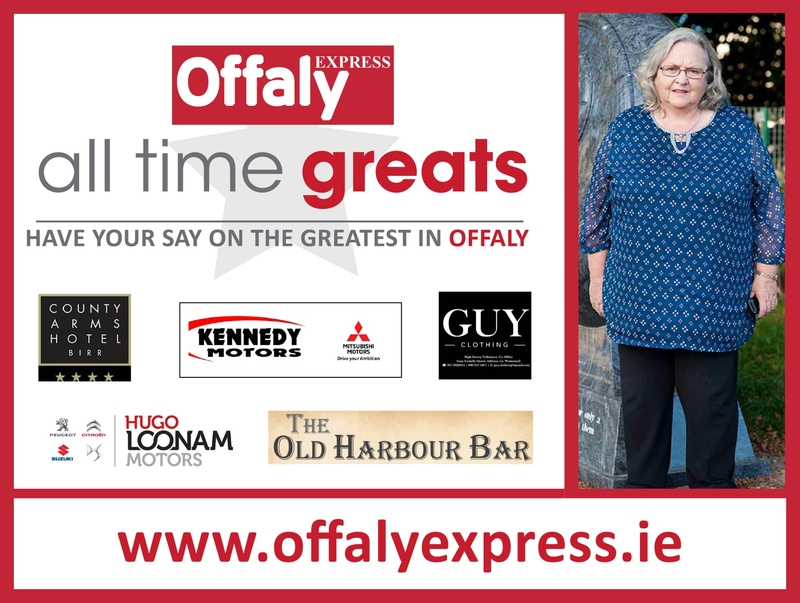 The eight winners of the head to heads will go through the quarter-finals as we get one step closer to naming Offaly's All Time Great as chosen by our readers. 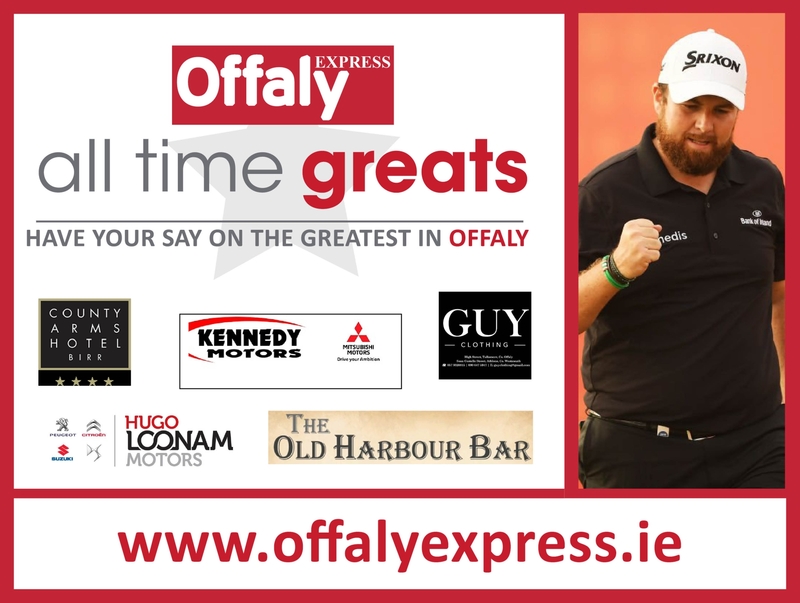 Stephen Grant v Jackepticeye; Brian Whelahan v Brian Cowen; Miriam O'Callahan v Matt Connor; Martin Furlong v Josephine Pender; Shane Lowry v Daniel E Williams; Mundy v Mick McDonagh; Eamon Bulfin v Pat Smullen; Sister Jenny v Neil Delamere.